SANGIOVESE is widely-known at the base grape of Chianti wines from Tuscany. The grape, who’s name is derived from Latin sanguis Jovis, “the blood of Jupiter”, is the workhorse of Central Italy and may date back to Roman winemaking. A millennium later, it has become a varietal planted worldwide, including about 1500 acres in California. The Raft Wine interpretation is an approachable sipper of this classic varietal. Sangiovese is such a great wine for sharing. It is approachable, yet with a tannin structure to stand up to many different foods. On the nose, there is ample cherry, with hints of rose petal and mint. On the palate, it evokes orange peel with a rich mouthfeel with a great balance of acidity. Additionally, there is a hint of cinnamon spice to really keep you enticed and wanting more. Butte County may not be known for wine grape plantings (only about 160 acres planted), but this vineyard is a welcome sight amongst the orchards of walnuts and paddies of rice. When first visited, it echoed the time spent in the Hunter Valley, Australia in climate – warm and humid. But when presented a barrel sample of this Sangiovese, we knew it would be a welcome addition to the Raft Wines lineup. Organically farmed on Conejo clay loam, it produces a lovely crop of Sangiovese that is one of first the picks of harvest. Picked on August 26, 2017, it was not only the first red wine pick for Raft Wines, but the first tank for Raft Wines after only having small bin fermentations. Cap management was very gentle to not be too hard on the tannic seeds and it spent 11 days fermenting natively. The free run and press were kept separately for 8 months then racked together and kept for another two months. All barrique aging was in neutral French oak barrels. 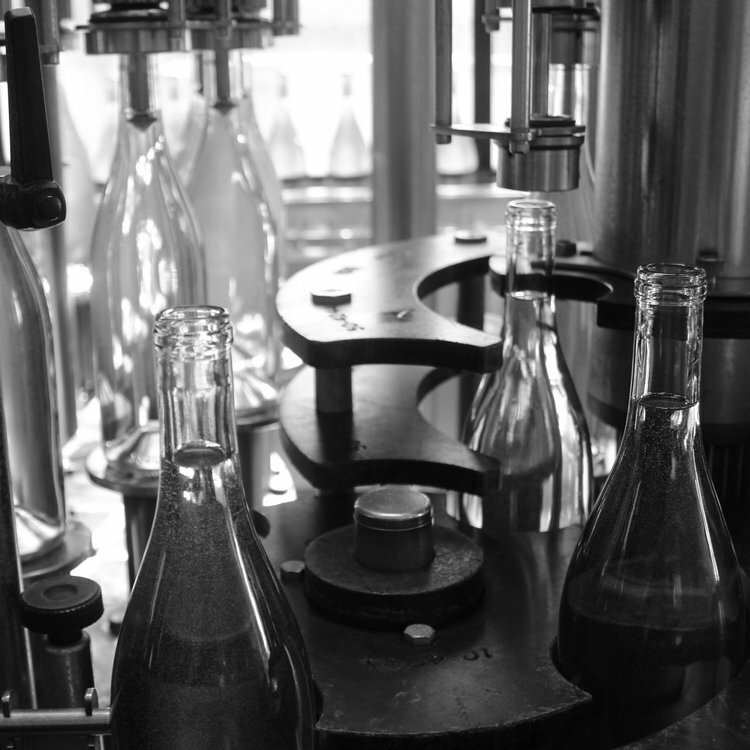 The wine was bottled unfined and unfiltered on July 27, 2018.